What happened to the October 4, 5 show? 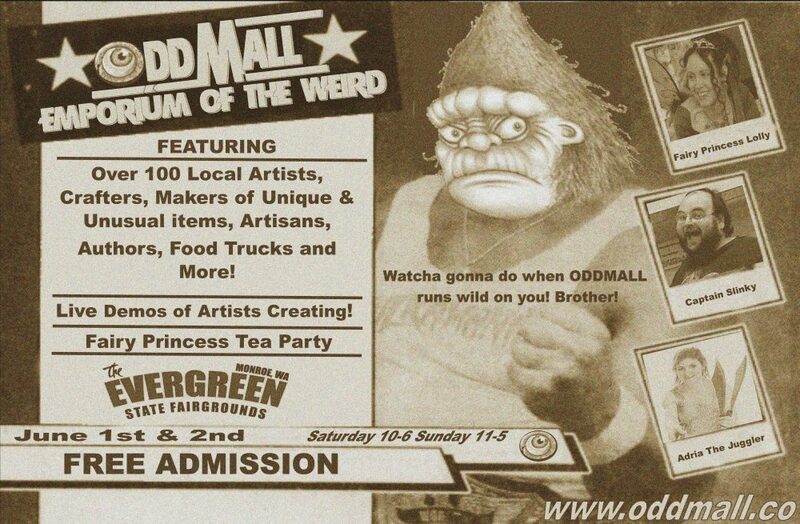 The October 4th & 5th Oddmall has been moved to November 22nd & 23rd. We had origionally scheduled this show to coincide with a big event at Comcast Arena. When that event was moved, we were left with the choice to move our show or go on without the big promotional partner in the Arena next door. We chose to move the show to November at the Holiday Inn downtown Everett. We hope to see you then!